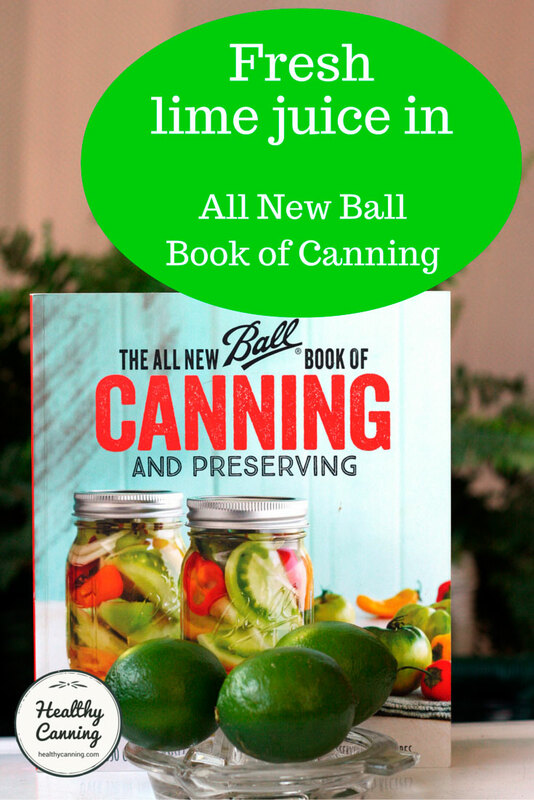 Many of the salsa recipes in the All New Ball Book (2016) call for fresh lime juice. 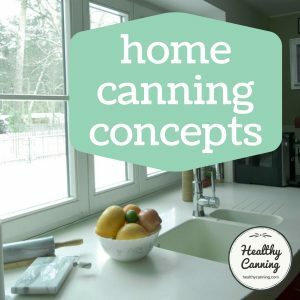 There has been some questions over whether this is safe, because for many people it represents a departure from known practice: most home canning recipes calling for lemon or lime juice in recent times have specified bottled juice. 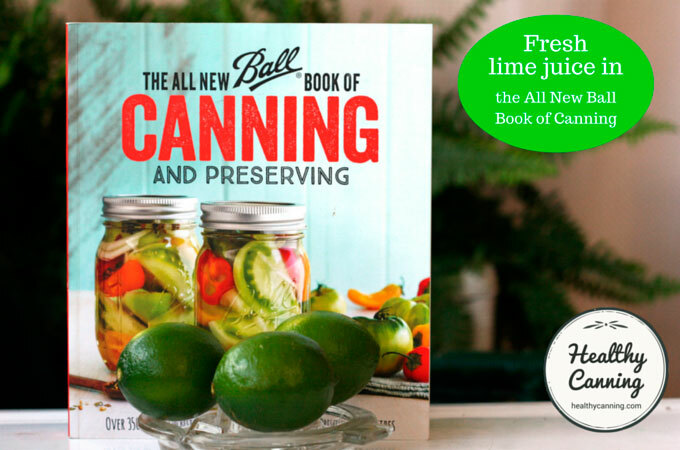 Healthy Canning has confirmed with Ball over the course of several phone calls in July 2016 that they have indeed fully tested these fresh lime juice salsa recipes in their test kitchens and that they certify them as safe for home waterbath canning (Ed: or steam canning). What are the Ball salsa recipes that use fresh lime juice? What is the concern people had? What are the acidity levels we are talking about here? What can you use instead of fresh lime juice? How can fresh lime juice be safe? Why is Ball doing this? 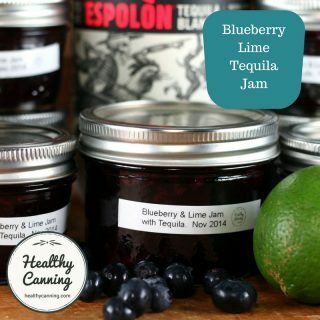 Over the course of several phone calls with Ball in July 2016, Ball has confirmed that its fresh lime juice salsa recipes have been fully tested for safety in their test labs and are completely safe for water bath home canning. If that is all you need to know, then you can stop reading here. The rest is for those who want the why’s and wherefore’s. 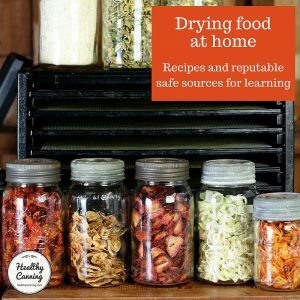 The goal for knowing the why’s and wherefore’s is to help people relax and feel confident about using, and sticking to, tested recipes from reputable sources. 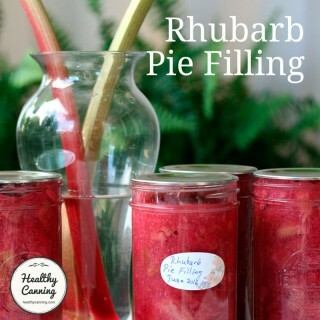 Note: for questions about these recipes, or any private-sector partner recipes, you will need to contact the private sector partner in question (in this instance, Ball) rather than the National Center for Home Food Preservation (NCHFP.) The NCHFP won’t have access to the research behind any recipes other than USDA and Cooperative Extension Service recipes. And to be clear, for other Ball salsa recipes appearing in other places calling for bottled lime juice (Ball Blue Book 37th edition, Ball Complete 2015, Ball web site, etc), you must still use bottled lime juice for those recipes when they call for it; do not substitute fresh for bottled in those other salsa recipes. They were developed specially for bottled lime juice. 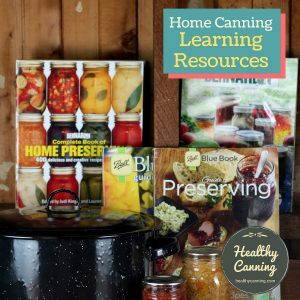 For the past few decades, since Washington State Extension published the very first tested set of salsa recipes for home canning in 1992, all tested salsa recipes by reputable sources in both the private and public sector have called for any lemon or lime juice in the recipes to be bottled. Ball’s first salsa recipe appeared in the 32nd Edition of the Ball Blue Book, 1989, page 103, entitled simply “Salsa.” It called for cider vinegar. The University of Georgia Extension Service explains that the reason for the bottled juice is to ensure a reliable acidity level that they could count on. Ball’s All New salsa recipes were the first salsa recipes from a reputable source to call for fresh as opposed to bottled juice. 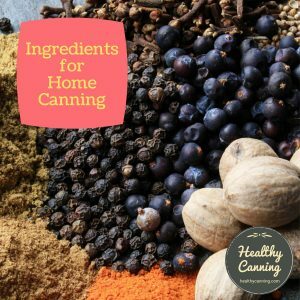 The concern expressed by some canners is whether there is sufficient acidity, as canners had been taught previously that only bottled provided sufficient acidity for safe canning. Fresh lime juice can vary in acidity, but even at its least acidic, it is still more acidic than commercially distilled white vinegar and apple cider vinegar. If that’s all you need to know, you can skip the details that are up next. A quick bit of background information to empower your thinking. Acidity is measured by the pH scale. The pH scale is like the Richter scale. A difference of .1 means 1, and a difference of 1.0 means 10. Whether the difference is more or less acidic depends on the direction you are going. The lower you go, the more acidic. 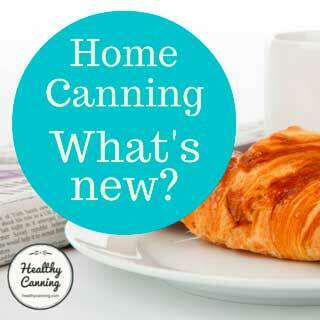 For water-bath (or steam) canning, you want the overall pH of the product to be 4.6 or below. So, even at the top of the pH range for lime juice, 2.35 — fresh or bottled, from lime varieties in general, freshly picked or in the stores — the highest pH of 2.35 is still lower than that of the lowest white vinegar by .05. That means that fresh lime juice from any lime, at its least acidic, still has our standard go-to distilled white vinegar beat for acidity. If all you have to hand is bottled lime juice, or if that is your preference, you may go ahead and use that. You might be able to use bottled lemon juice but please clear that directly with Ball. 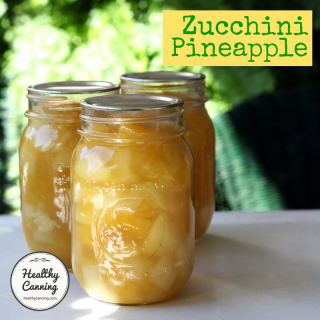 We don’t want to be seen as suggesting acidity changes to their recipes. You can’t use vinegar. Look at the FDA’s pH table above at the range for white distilled vinegar. White vinegar would be less acidic than the fresh lime juice, and apple cider vinegar even more so. Going less acidic would compromise safety. There are two varieties of fresh lime commonly sold in North American grocery stores: the small dark green Key Limes (aka Mexican Limes) and the lighter-green, larger Persian Limes (aka Bearss, aka California) limes. We also asked Ball about any acidity differences between juice from Key Limes and Persian Limes. They said juice from either variety would be fine. Tip! To get more juice out of a lime, zap in microwave from 10 to 30 seconds, depending on the power of your microwave, then roll on counter, then juice. The first time you do this, just use 10 second increments until you get a feel for your microwave. You want to loosen juice up, not boil it. First, remember (a) that the USDA (and its Extension Service, which made the original bottled recommendation) shoots for a very, very, very high safety margin, and, (b) that the home canning division of the USDA actually consists of only really a handful of people, so they don’t have the resources of Ball, etc, to test a wide range of limes continually. So they’d want an assured acidity to plug into their equations that is good for the next two or three decades and that they don’t have to always monitor. Who can blame them for wanting a fixed factor to count on for their recipes? 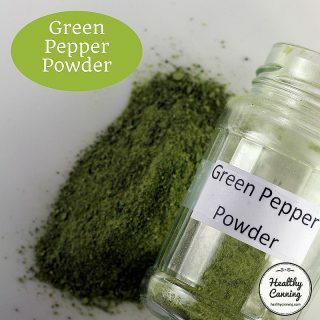 60 ml [Ed: 4 tablespoons] lemon juice per pint [Ed: 1/2 litre / 2 cups ] safely acidified full pint volumes (263-304 g) of onions, green peppers, or jalapeños alone to below pH 3.82 … This helps provide a safer recipe despite the possibility of consumer error.”  B. A. Nummer, M. Thacker, E. M. D’Sa, and E. L. Andress . 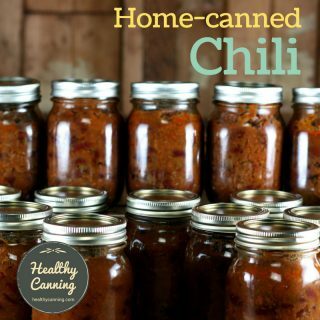 Studies on safe acidification of salsa for home boiling water canning. Paper 33C-9. Presented at the Institute of Food Technologists Annual Meeting, Las Vegas, NV, July 14, 2004. Accessed March 2015.
to which is added the powerful acidity of the lime juice to take care of the low-acid components and punch the pH of the whole mixture down into the safe zone below 4.6. We haven’t made the recipes yet (as of summer 2016) to be able to measure the pH for ourselves, but we’re willing to bet the pH is well, well below 4.6. 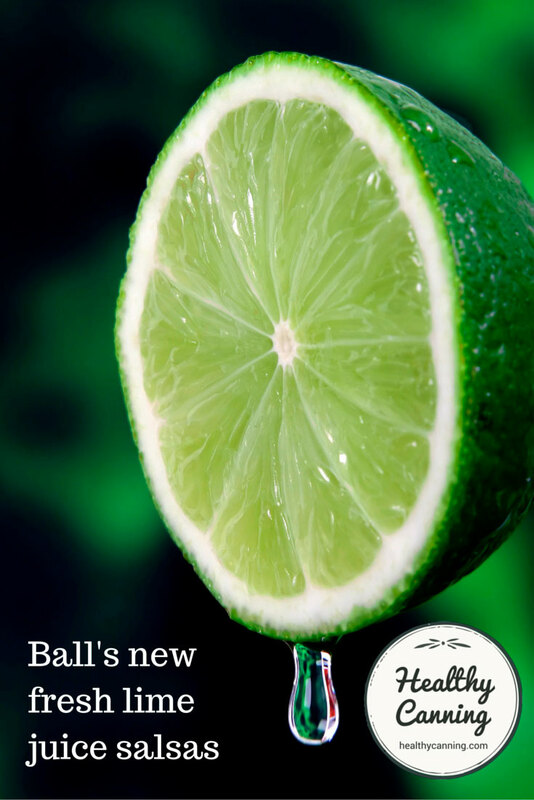 Why did Ball go with fresh lime juice, instead of just using bottled lime juice as they have previously? We can only speculate at this early point. One reason might be that many people express concern about the sulfites in bottled citrus juices. Some people are outright allergic to them. By using fresh lime juice, they’ve removed that barrier to their recipes. The second might be taste. This Ball Book is very, very different from all other books Ball has ever done. It’s very gourmet. Few gourmets would be caught dead using bottled lime or lemon juice, let alone having in their house. The third reason might be a business reason: to distinguish their salsa recipes from ones currently available elsewhere. Ball could have communicated better here. 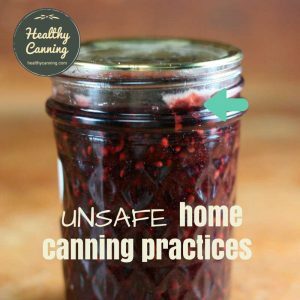 Everyone questions now and wants to know why — they have to, owing to all the unsafe canning information on the Internet. Unsurprisingly, Ball’s introduction of fresh lime juice was bound to confuse people. 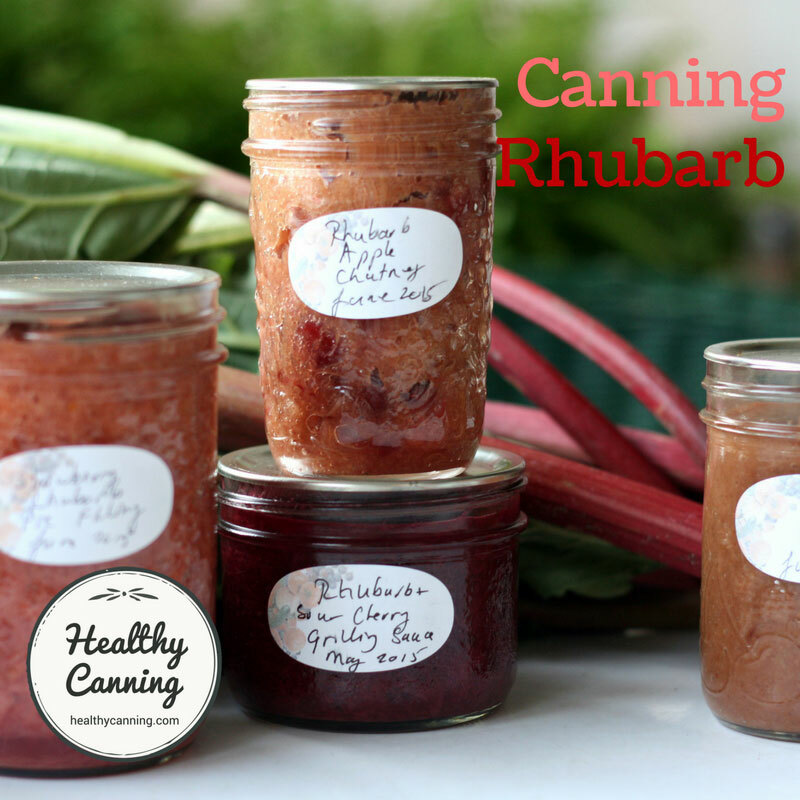 It’s fine for the canning powers that be to use the mantra “just follow the recipe as is — trust us and don’t think”, but those days are gone in home canning, and they’re not coming back. 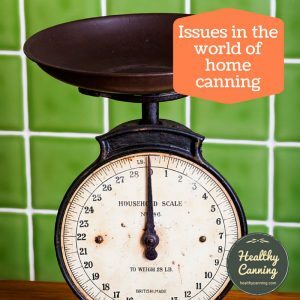 Everyone questions now and wants to know why — they have to, owing to all the unsafe canning information on the Internet. And, thanks to the Internet, everyone talks to each other now, sharing concerns and information — however correct or incorrect that information may be. A three-line para of explanation at the start of the salsa section would perhaps gone a long way to quell fears in advance. The USDA gives such explanations in many sections of the Complete Guide, as do the authors of “So Easy to Preserve.” Ball could perhaps have explained that yes, they were breaking the general rule of thumb here about bottled juices, but that here’s the greater rule of thumb allowing them to do that, and that yes, the recipes were fully lab tested to be safe. 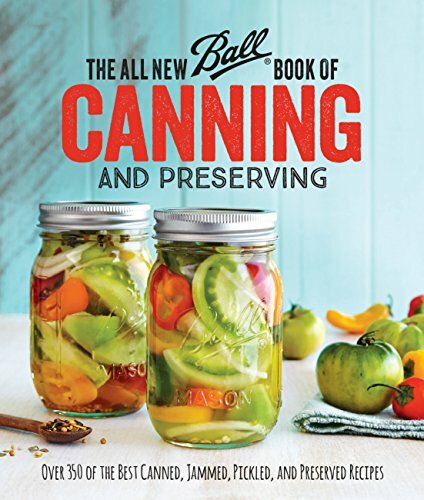 It may be true, as an old-time canner once observed, that if we can’t trust Jarden labs (either Ball or Bernardin), then we are all in a lot of trouble. But in this case, it’s probably more a matter of us trusting their safety rules so much that, when they break them without saying how it is that they can break them and still be safe, people are bound to be cautious, as they taught people to be. They trained people too well! In any event, enjoy the salsa recipes! Click through on this link to learn what else is in the All New book besides salsa. Here is a list of other tested salsa recipes available from reputable sources. 2. ↑ Ball’s first salsa recipe appeared in the 32nd Edition of the Ball Blue Book, 1989, page 103, entitled simply “Salsa.” It called for cider vinegar. 5. ↑ ”To assist readers in determining the product pH levels, the approximate ranges of pH values are compiled…. Considerable variation exists between varieties, condition of growing and processing methods, etc. Data is presented for the edible portion of foods in their normal and natural state, unless otherwise designated.” Source: FDA. Approximate pH of Foods and Food Products. April 2007. Accessed March 2015. 6. ↑ ”Most wine pH’s fall around 3 or 4; about 3.0 to 3.4 is desirable for white wines, while about 3.3 to 3.6 is best for reds.” [Ed: by desirable, this source means what wine makers should aim for ] https://www.winespectator.com/drvinny/show/id/5035 . Accessed July 2015. 7. ↑ B. A. Nummer, M. Thacker, E. M. D’Sa, and E. L. Andress . Studies on safe acidification of salsa for home boiling water canning. Paper 33C-9. Presented at the Institute of Food Technologists Annual Meeting, Las Vegas, NV, July 14, 2004. Accessed March 2015. The brouhaha over lime juice salsas is not unlike the flap a couple of years ago about Ball’s switch on instructions for heating canning lids before use. Ball should have learned from that experience that consumers, as you pointed out, want to know the “why” of things and will not just blindly follow new pronouncements contrary to what went before. Thank you from the bottom of my heart for this thoughtful and sensible response to the new Ball Book. I agree with you in that we are too well trained to fall for one obscure sentence in the intro mentioning that recipes are tested and leaving it at that. I had shelved it in despair wondering what they were up to and indeed feeling somewhat disrespected. I have just discovered your web site and am now an avid follower.